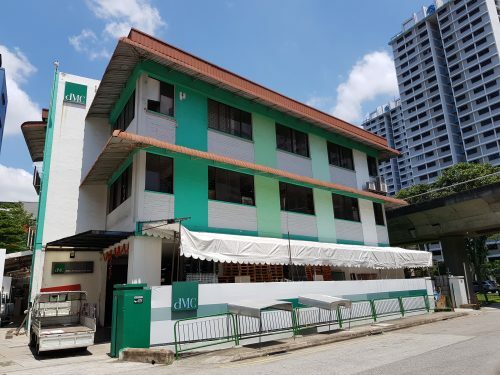 Singapore – Knight Frank Singapore is pleased to announce the launch of the sale of Summer Green, a freehold residential redevelopment site off Balestier Road. 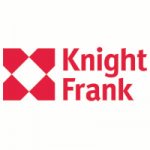 Knight Frank is the sole marketing agent for the site, which has been put up for sale by tender. Summer Green is a freehold, 13-storey residential development comprising twenty-four apartments, with a site area of 1,360.7 sqm (approximately 14,646 sq ft). The site is regular in shape and enjoys a frontage of approximately 30 metres. Under the 2014 Master Plan, the site is zoned “Residential” with an approved plot ratio of 2.8. Subject to approval from the Urban Redevelopment Authority, the potential purchaser could configure the maximum permissible Gross Floor Area (GFA) of approximately 41,010 sq ft into 54 apartment units, with an average size of 753 sq ft. This property is not subject to a PreApplication Feasibility Study (PASF). The development enjoys unobstructed views of landed houses along Boon Teck Road, and is wellserved by major arterial roads as well as expressways such as the Pan-Island Expressway (PIE), Central Expressway (CTE) and Balestier Road, providing seamless connectivity to other parts of Singapore. 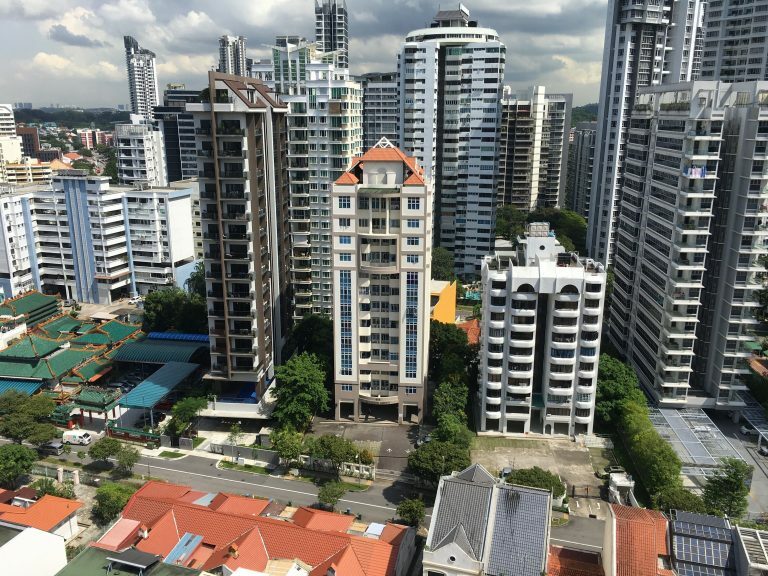 The site is 12 minutes’ drive to the Central Business District and 10 minutes’ drive away from the shopping and entertainment strip of Orchard Road. Summer Green is also located along the Central Urban Loop (Whampoa Park Connector), an islandwide network which links up parks and nature sites. The reserve price for Summer Green is S$48.0 million. This translates to a land rate of approximately S$1,178 psf ppr, inclusive of a development charge of approximately S$320,000. 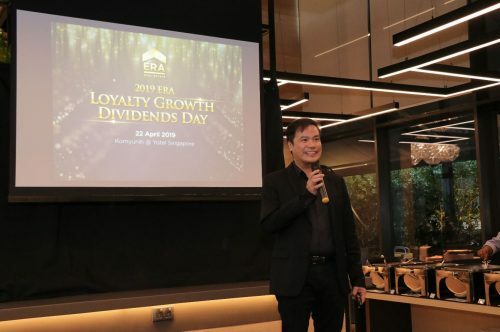 Ian Loh, Executive Director and Head, Investment and Capital Markets, Knight Frank Singapore, says, “Balestier is currently undergoing successful rejuvenation with the opening of Zhongshan Mall, Ibis Singapore Novena, and HealthCity Novena. 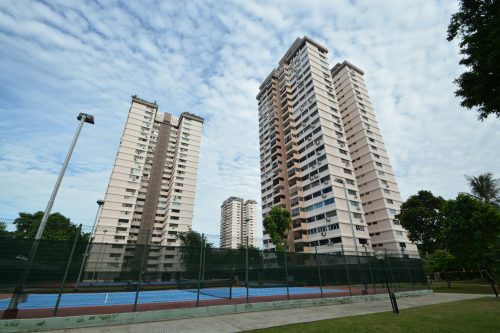 The reserve price for Summer Green is comparable to recent transactions of Kemaman Point at S$1,173psf ppr (S$143.88 million), and Ampas Apartment at S$1,122psf ppr (S$95.00 million). Despite recent government cooling measures, the price quantum is still palatable and is a low-risk acquisition to mid-sized developers.”. The tender for Summer Green will close on 20 August 2018, Monday at 3 pm.